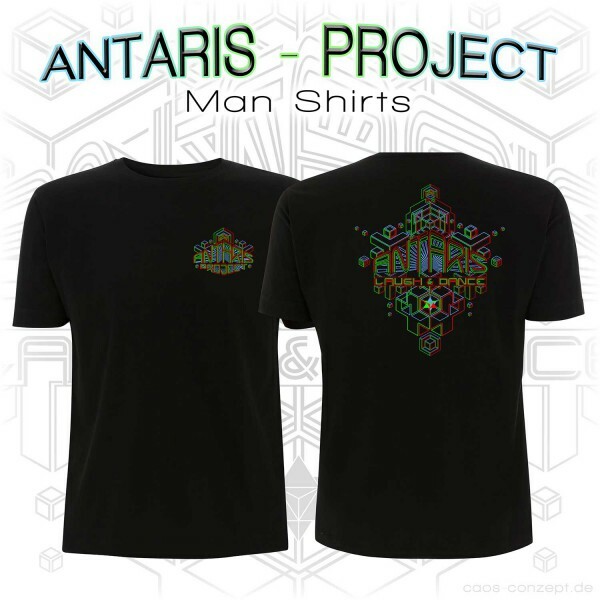 Produktinformationen "Antaris Project Shirt 2016 schwarz"
Anlässlich der 22. 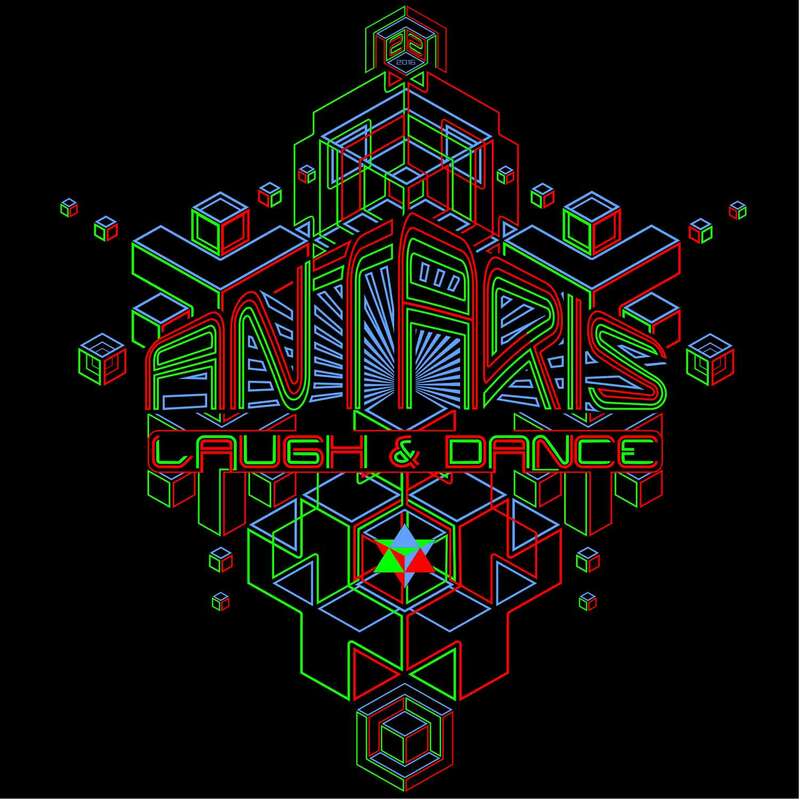 Antaris Project Festivals - "laugh and dance! It`s for your eyes, your ears and your heart. 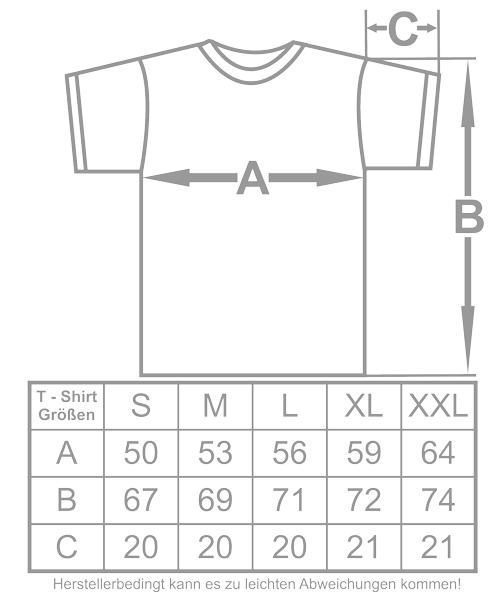 Against war and for friendship, peace and freedom" - gedruckt. 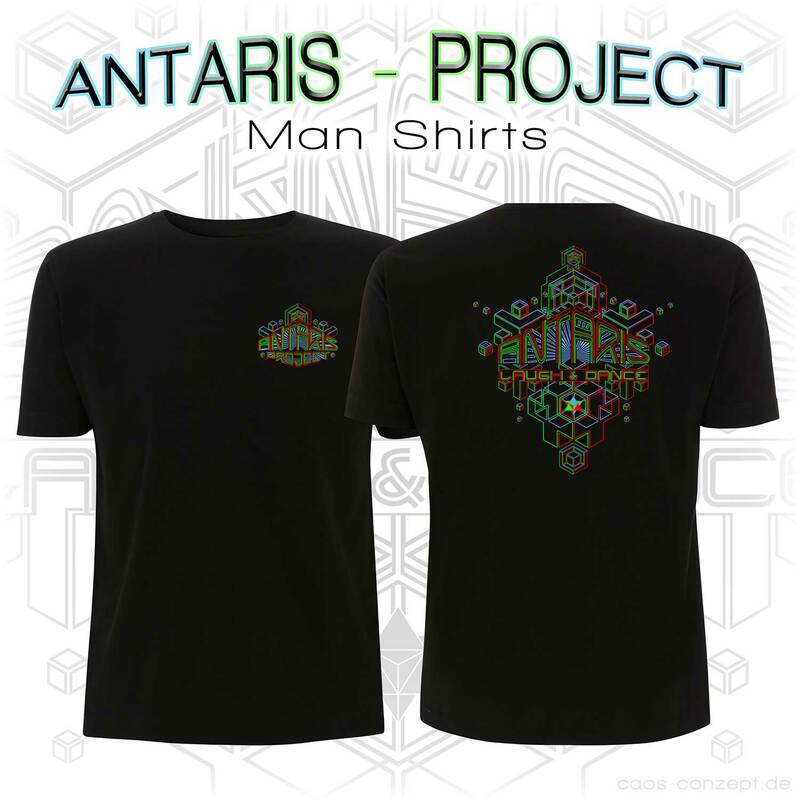 Weiterführende Links zu "Antaris Project Shirt 2016 schwarz"